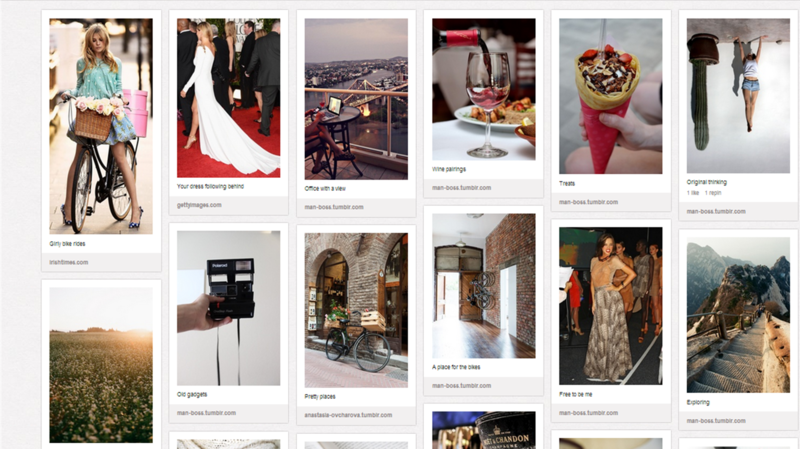 I love the effect Pinterest has on my creativity–it never fails to spark new and exciting ideas. One of my latest boards, Details, focuses on the tiny details that make life amazing; The details that make a person jump out of bed, excited to start the day. It’s easy to overlook them but it’s the little things that make big things happen. Everything from perfect wine pairings to thinking outside the box is included. Some of the details included in my board (like shopping) may seem materialistic but it goes beyond that. Shopping is the equivalent of a child’s trip to Disneyland. It’s exciting, there are a lot of visuals to see, and so much to try (on). There’s a certain magical element that makes Disneyland a popular destination. That same, shall we say je ne sais quoi, exists within retail shops. Everything from the music to the merchandise displays to store decor add to the magic. And in the end, all you want is a souvenir to remember the experience. This entry was posted in Fashion and tagged collections, details, experiences, fashion, pinterest, treats. Bookmark the permalink.